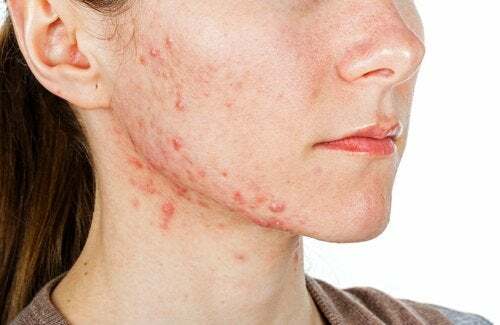 When your acne is gone but you still have scarring, look no further than these natural remedies to help get rid of acne scars. If you have ever had acne, you know that sometimes after a breakout, you’re left with unsightly acne scars or imperfections. These acne scars, also known as pockmarks, can be difficult to get rid of, but not impossible. 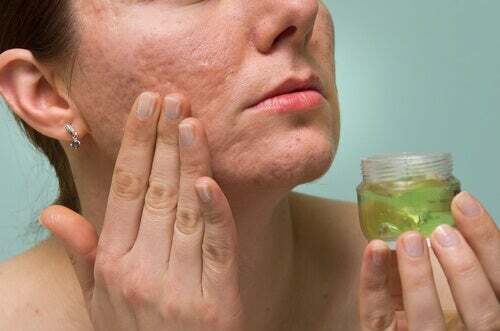 Keep reading to discover some natural recipes and home remedies to remove acne scars. There are many advantages to using these natural remedies, such as the fact that they are not harmful to your health. In addition, these methods are very affordable and you can easily get all the ingredients without a problem. You may even have some in your home already! Likewise, your skin will not be in contact with harsh chemicals or commercial skin products. These treatments are made with a base of citrus fruits or vegetables. They work to clear up your skin’s appearance, get rid of dead skin, and block the production of grease so that the blemishes do not reappear. 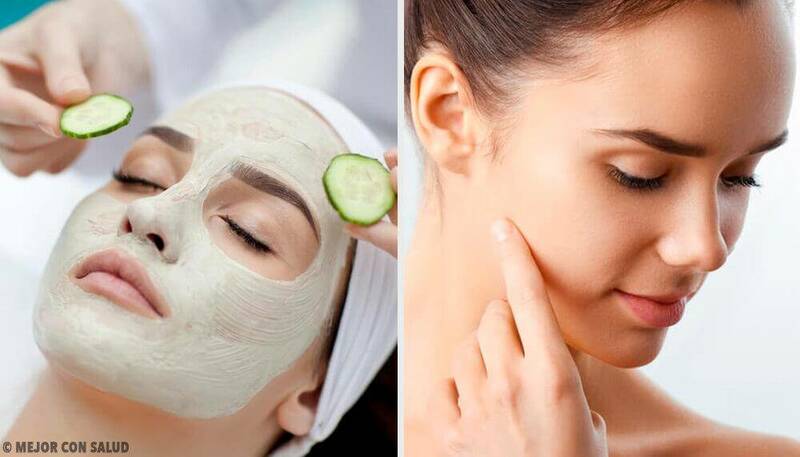 You will need to apply these remedies at night and not leave the house before rinsing your face well because it could cause dark spots. As you can probably guess, oil treatments have an essential oil base. 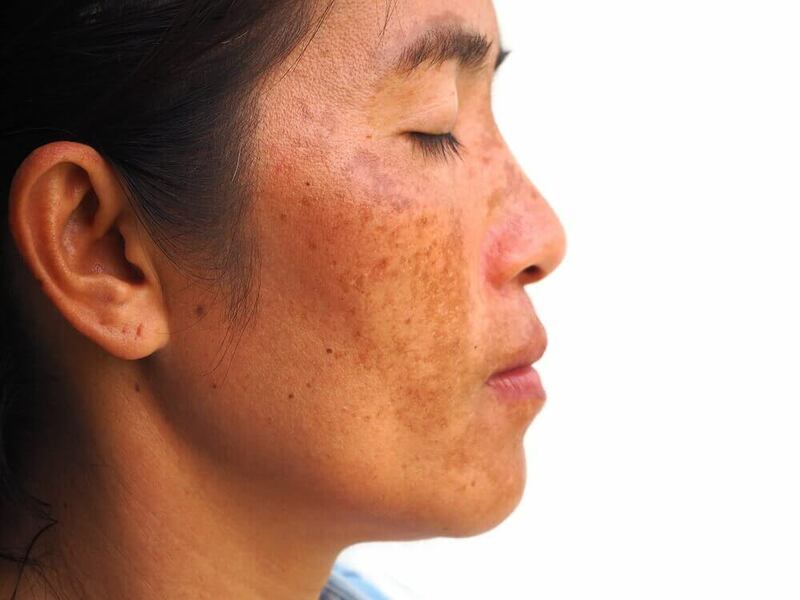 These treatments help reduce redness and hyperpigmentation. Mix a few essential oils or use them as a base for a home remedy that gets rid of acne and acne scars. You will get the results if the treatment is done every night. Dilute rosehip essential oil with water and put a few drops of this mixture on a cotton ball. Then, apply it to the areas with dark spots. Mix a tablespoon of coconut oil with a teaspoon of turmeric or saffron. Apply to your skin every day when you wake up to see results sooner. Melt a little bit of brown sugar in boiling water until it thickens. If you have oily skin, add a few drops of lemon juice. If your skin is dry, add a few drops of olive oil. Let chill and then apply to the affected areas. 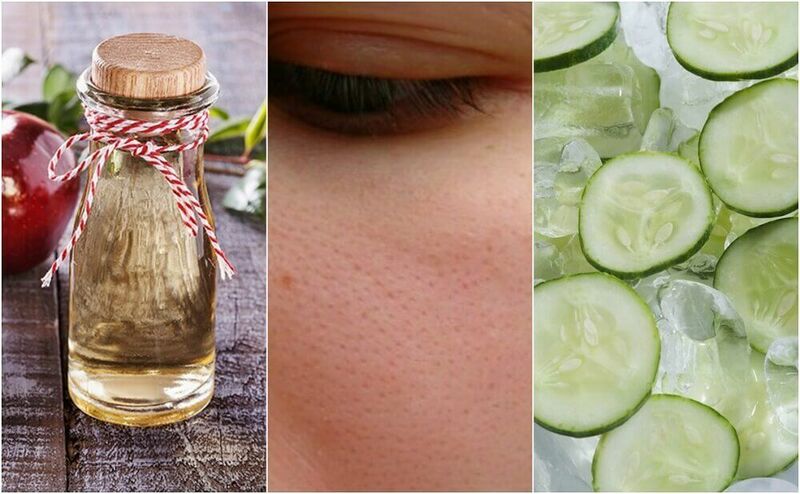 This home remedy helps prevent acne from coming back. Consume a tablespoon with your meals each day. You can also make a mask by mixing it with a little bit of milk. Apply this paste to your face, let dry, and rinse. Crush a fresh pineapple slice until it becomes a puree. Apply to your face on dark spots and let sit for 15 minutes. 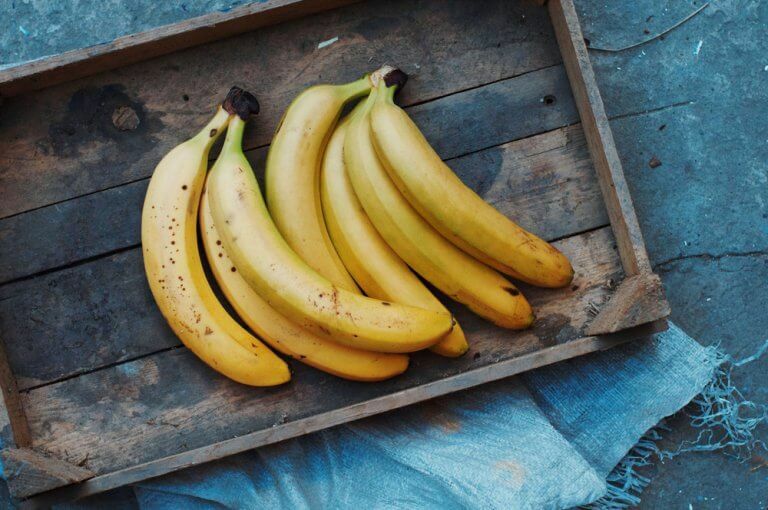 Thanks to the high amount of vitamin C in this fruit, your skin will produce more collagen. It also has ascorbic acid that helps fade acne scars. Additionally, it will gently exfoliate your skin. This ingredient has a lot of advantages which is why it is used in many beauty, health, and home products. Apply baking soda directly to acne scars and wet it with a little bit of water to help you spread it around better. Let sit for a few seconds and then wash your skin with warm water. The chamomile flower has antiseptic properties, which makes it one of the best home remedies to get rid of acne scars. You can use a chamomile tea bag or one tablespoon of chamomile flowers. Boil one cup of water and let the chamomile infuse. Once the tea is chilled, apply it to your skin using a wet compress. If you also have scars on your body and not just your face, you can take chamomile baths. Use one cup of flowers per two liters of water and bathe in it for at least 15 minutes. Aloe vera is a multi-purpose plant known around the world for its healing properties. Therefore, it’s an undisputed ally for health and beauty. Remove the pulp from the stem and apply it to your skin every night. Let it absorb well into your skin. Do not rinse off. Lemon juice helps lighten up the dark spots acne leaves on your skin. Apply it to your entire face before going to bed and don’t go outside until you rinse it off well. The acids in lemon juice can make your skin extremely sensitive to the sun and therefore you would get the opposite effect from the one you desire. Olive oil has been used since ancient times. It is an effective treatment to help get rid of acne scars. You will need to soak a cotton ball with a few drops of it and put it on the affected area. For an exfoliating effect, you can put a little bit of pressure on the cotton ball. 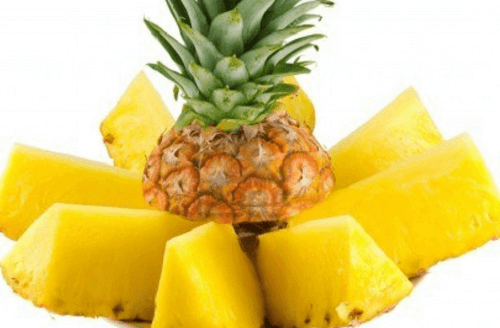 This fruit contains vitamin A, which repairs and rejuvenates your skin. Just crush half a tomato, apply it to your face, and let sit for 15 minutes. Rinse off with plenty of water. Honey moisturizes your skin and also helps remove any remaining scars. It is also good for helping even out your skin tone. Apply a layer to your face, let sit for 15 minutes, and rinse with plenty of water. Your diet really affects your skin. So, in order to improve the effectiveness of these treatments, you should also eat a healthy diet. For that reason, don’t hesitate to add a few beneficial ingredients to your diet like fish and soy (rich in collagen), strawberries, raspberries and blackberries (for the vitamin C), and tomatoes (for the lycopene). Separate the yolks and egg whites. Beat the egg whites well until you get a thick paste. If you have oily skin, mix in a little bit of lemon juice to get better results. Wash your face well and apply the mask. Let sit for 20 minutes and then wash with warm water. Repeat two to three times a week to make red acne scars disappear. 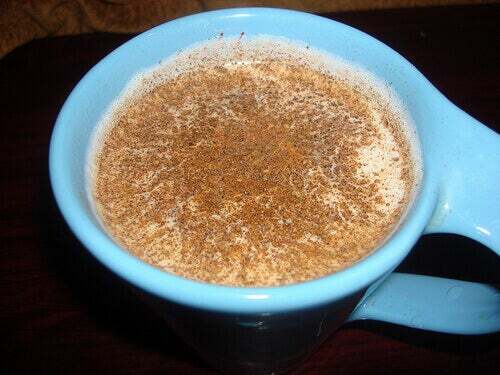 Mix a tablespoon of milk with nutmeg and spread it on your face to help remove dead skin and minimize blemishes. We hope that some or all of these natural remedies to get rid of acne sound interesting to you. Likewise, we hope you get the chance to try these treatments and reap their benefits, both inside and out. Qadir, M. I. (2009). Medicinal and cosmetological importance of Aloe vera. Int J Nat Ther, 2, 21-26. Farris, P. K. (2005). Topical vitamin C: a useful agent for treating photoaging and other dermatologic conditions. Dermatologic surgery, 31, 814-818.